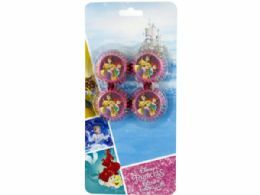 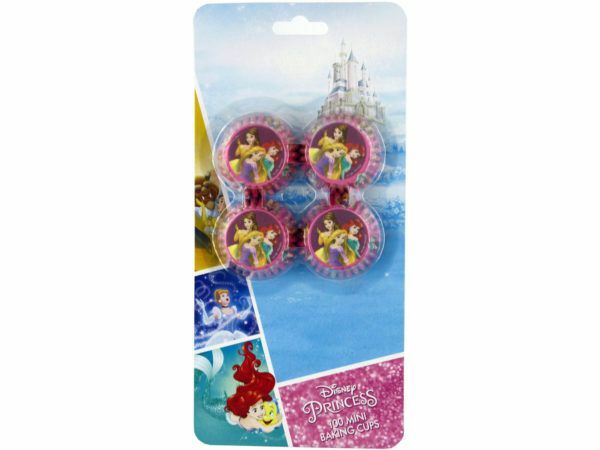 Perfect addition to that Walt Disney Princess party. 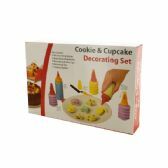 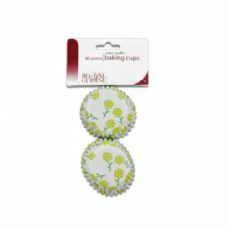 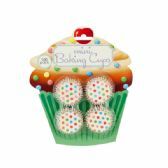 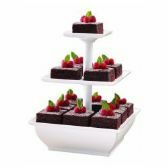 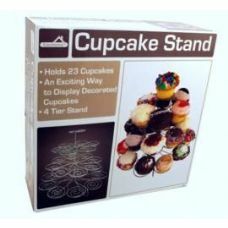 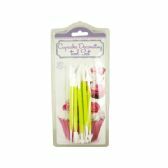 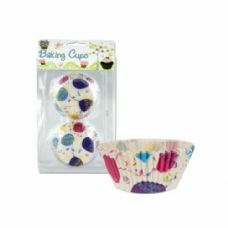 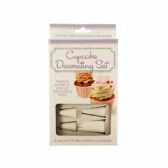 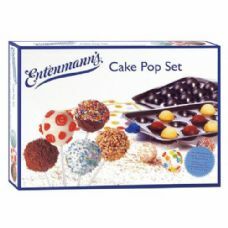 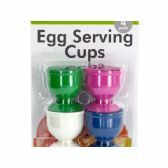 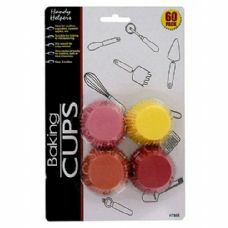 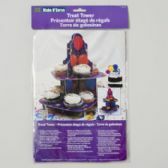 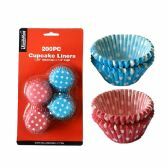 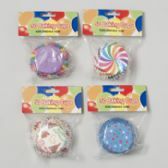 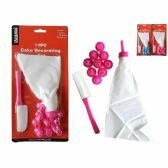 Serve some delicious mini cupcakes, treats, or any other party favors. 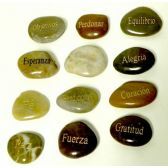 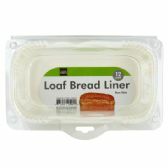 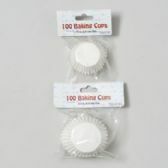 Set of 100 liners, comes individually packaged in blister card. 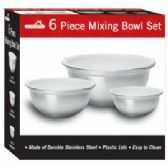 Wholesale Stainless Steel Mixing Bowl, Nonskid 3 qt. 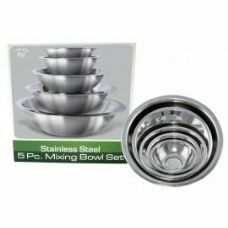 Wholesale Stainless Steel Mixing Bowl, Nonskid 5 qt. 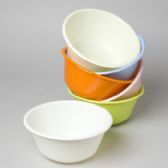 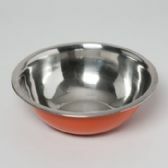 Wholesale Mixing Bowl, Stainless Steel Brushed exterior - 1 Qt. 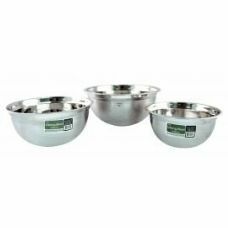 Wholesale Mixing Bowl, Stainless Steel Brushed exterior - 3 Qt. 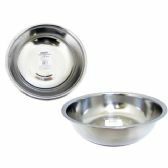 Wholesale Mixing Bowl, Stainless Steel Brushed exterior - 5 Qt. 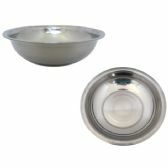 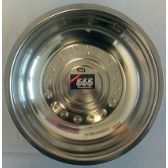 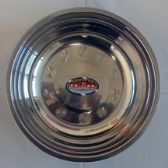 Wholesale Mixing Bowl, Stainless Steel Brushed exterior - 8 Qt. 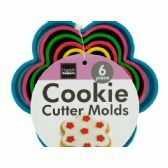 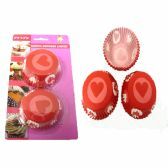 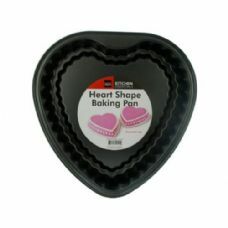 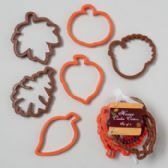 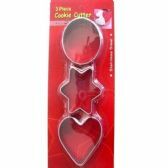 Wholesale Cookie Cutters - Hearts 5 Piece. 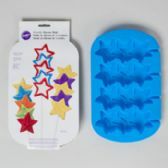 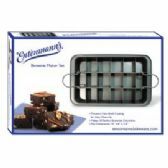 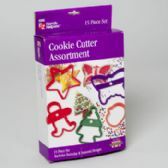 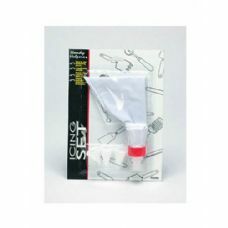 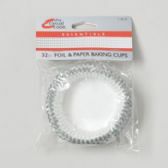 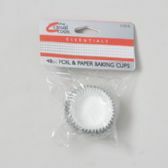 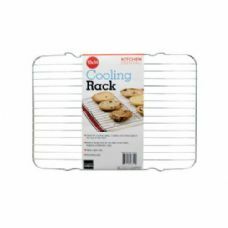 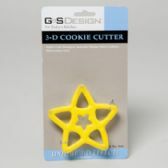 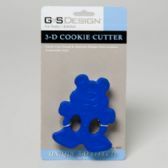 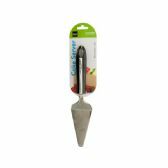 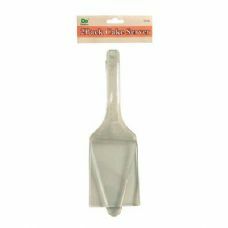 Wholesale Cookie Cutters, SS- Assorted Sizes 1 1/2 - 3"
Wholesale Cookie Spatula - Slotted Stainless Steel. 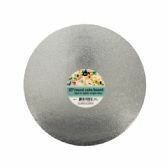 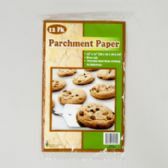 8"
Wholesale Cookie Spatula, Solid Blade Stainless Steel 8"
Wholesale Dough Scraper, Flexible 4 x 6"
Wholesale Pie Server, Stainless Steel, Wood Handle 9 1/2"
Wholesale Rolling Pin - Wood 17"
Wholesale Flour Sifter, Stainless Steel, 3-cup - 4" Diameter. 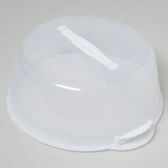 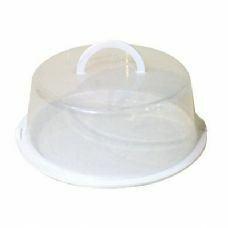 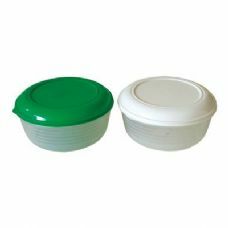 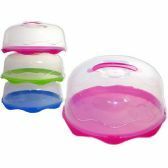 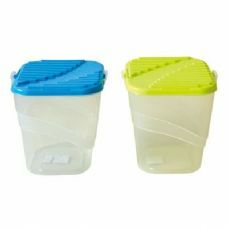 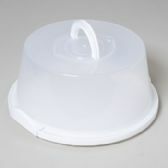 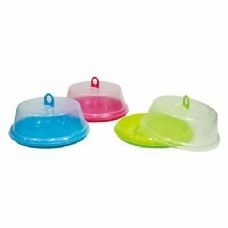 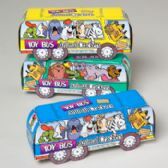 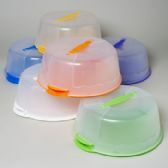 Wholesale Deep Square Cookie Jar w/Locking Lid 4.5Qt. 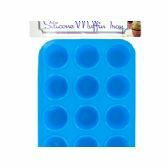 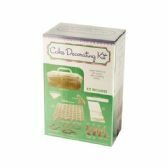 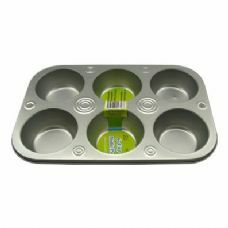 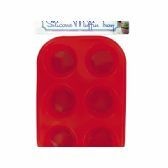 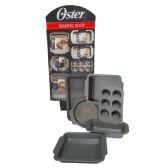 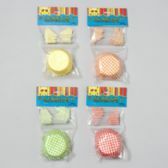 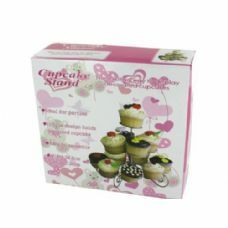 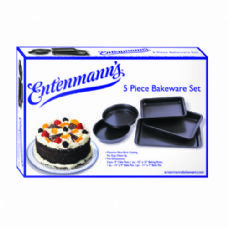 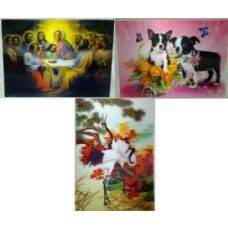 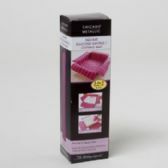 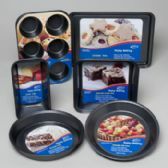 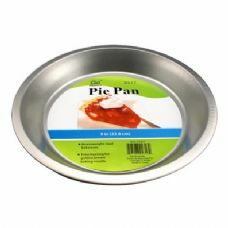 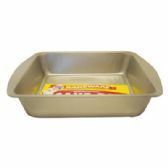 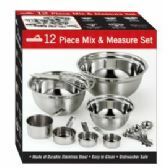 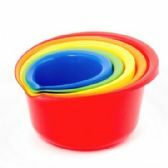 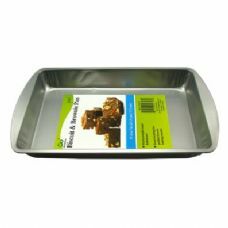 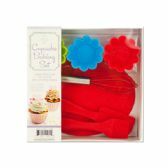 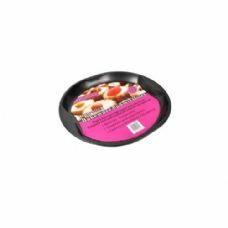 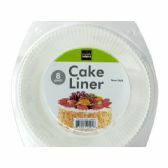 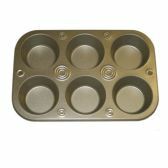 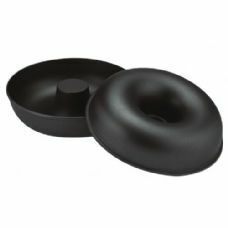 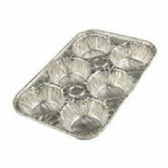 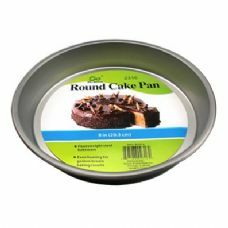 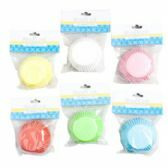 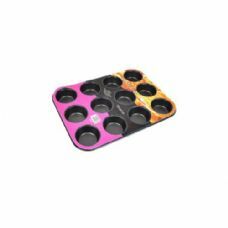 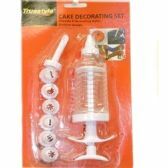 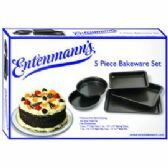 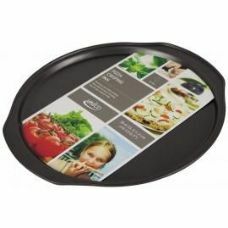 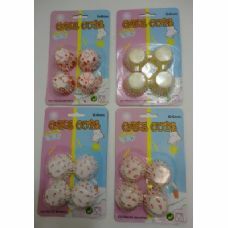 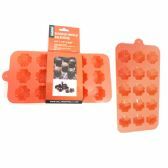 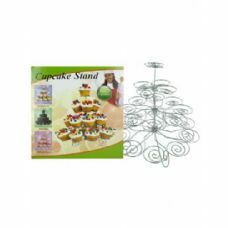 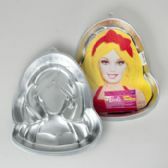 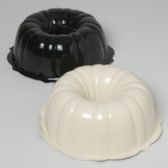 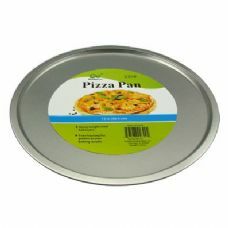 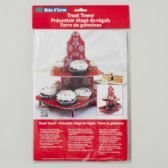 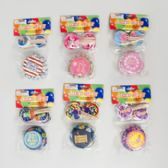 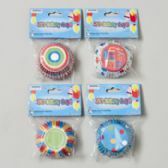 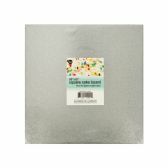 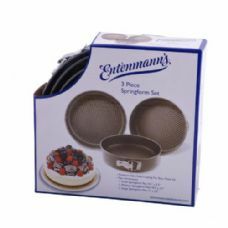 Wholesale Biscuit & Brownie Pan 11"x7"
Wholesale Round Cake Pan 8"
Wholesale Cake Decorating Set 8pc 7"